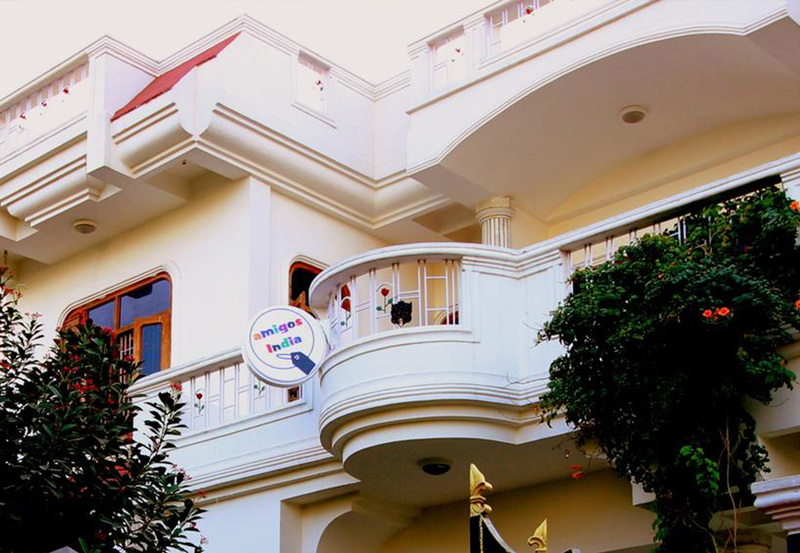 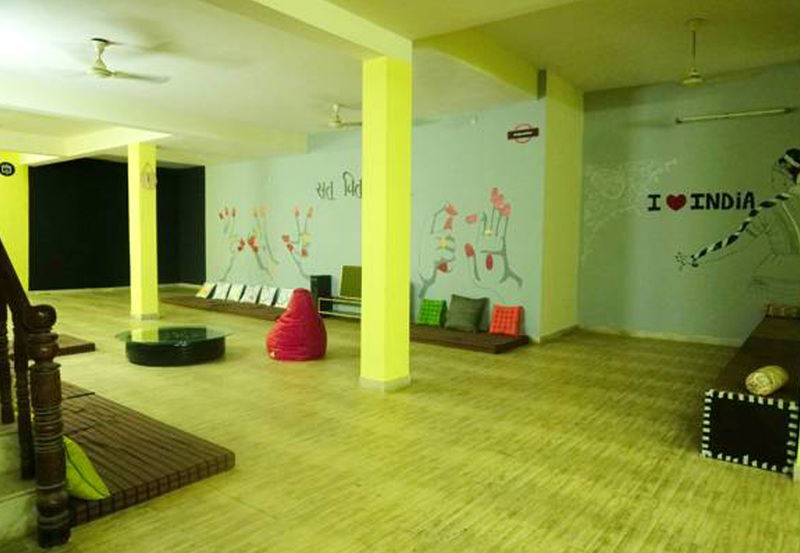 Amigosindia Jaipur is an experience in itself. 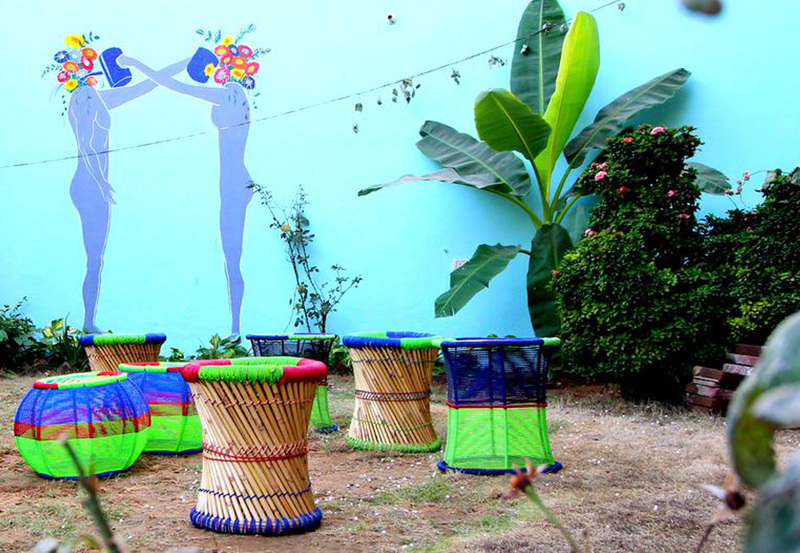 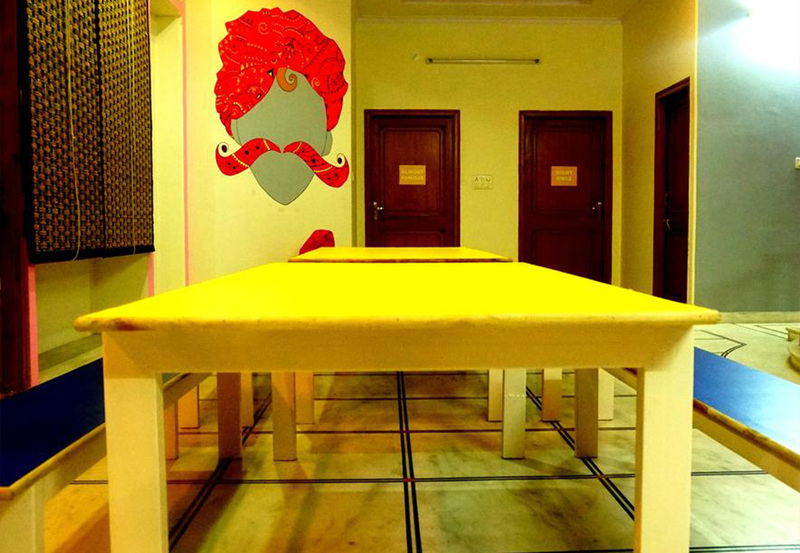 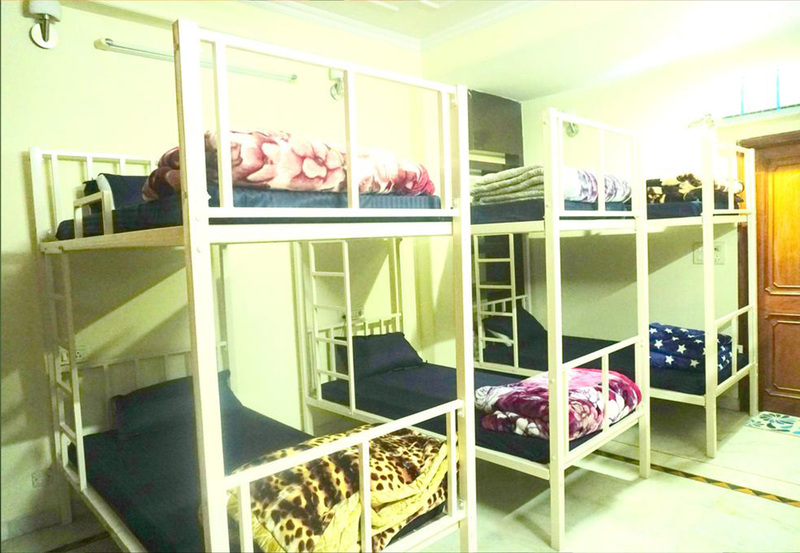 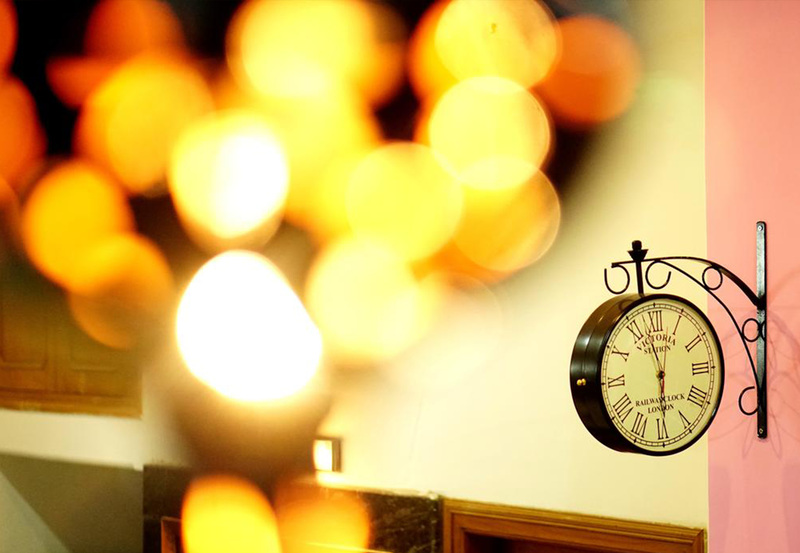 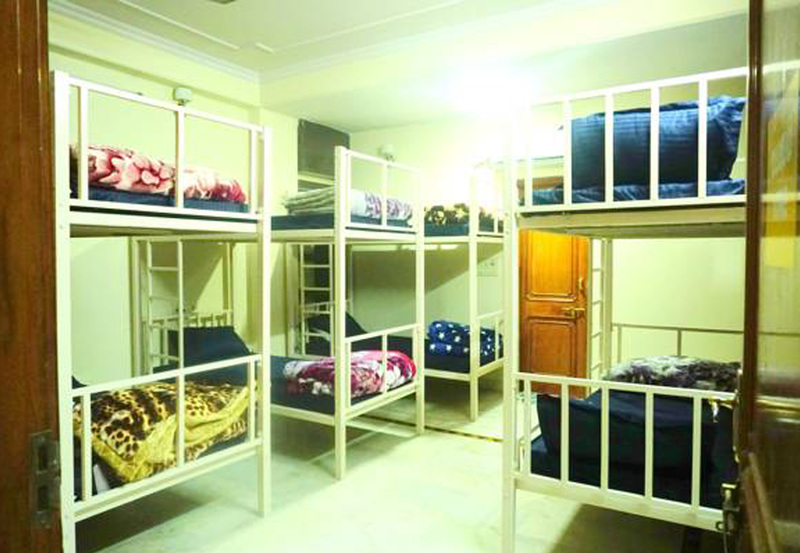 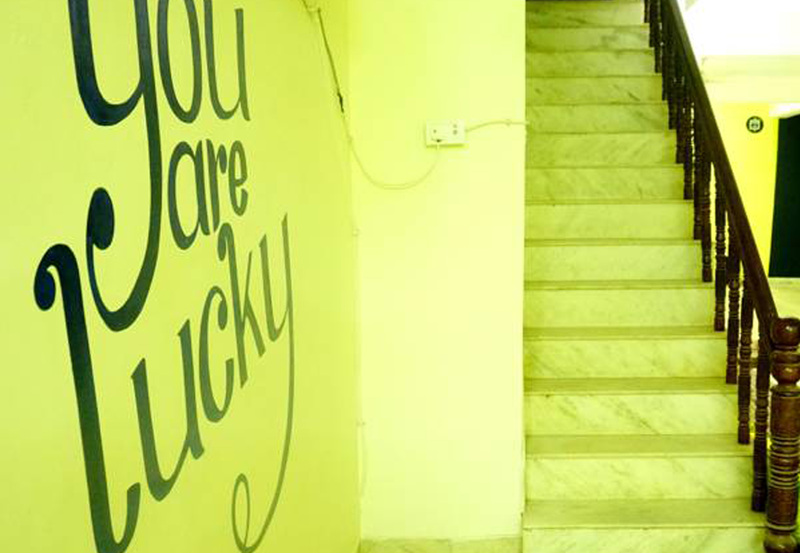 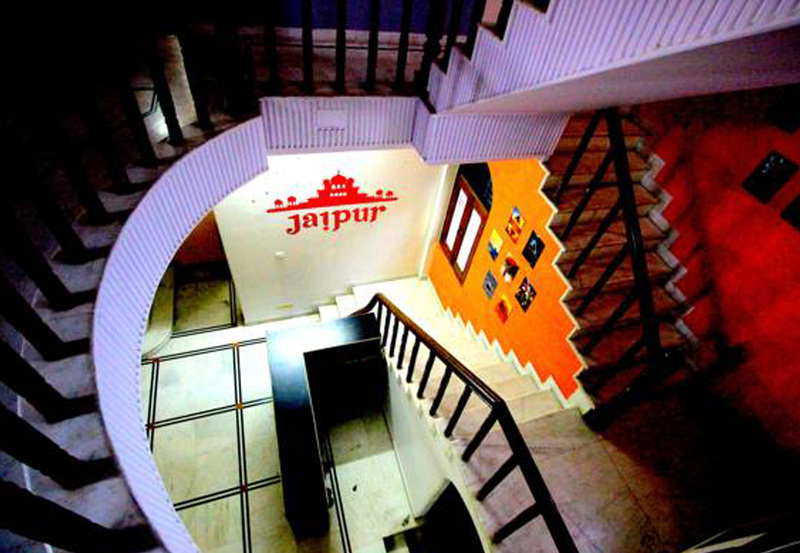 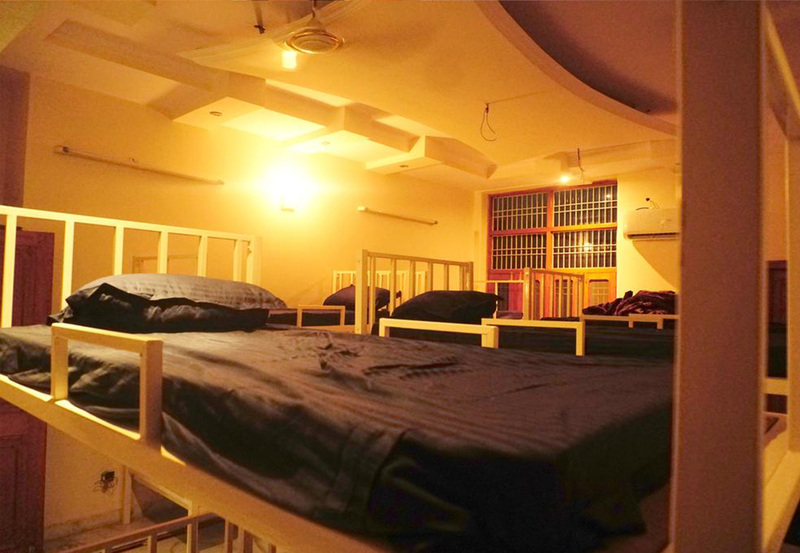 It's a hostel with large and open spaces for you to relax and enjoy. 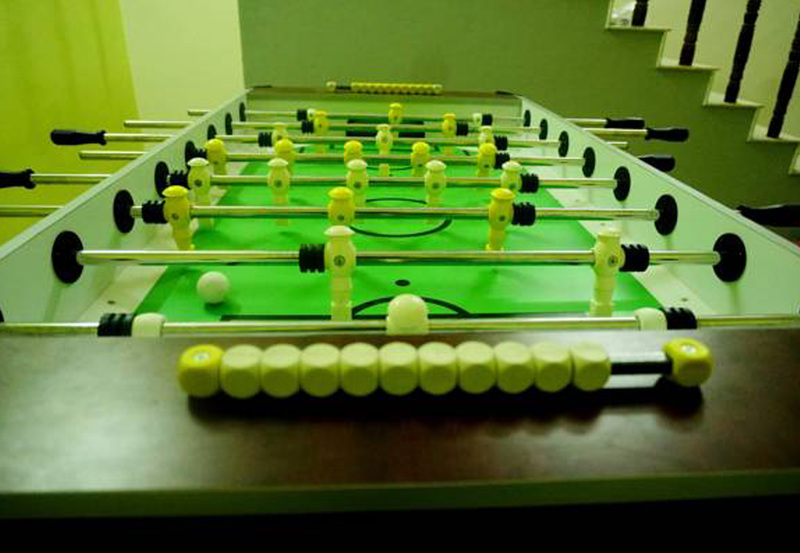 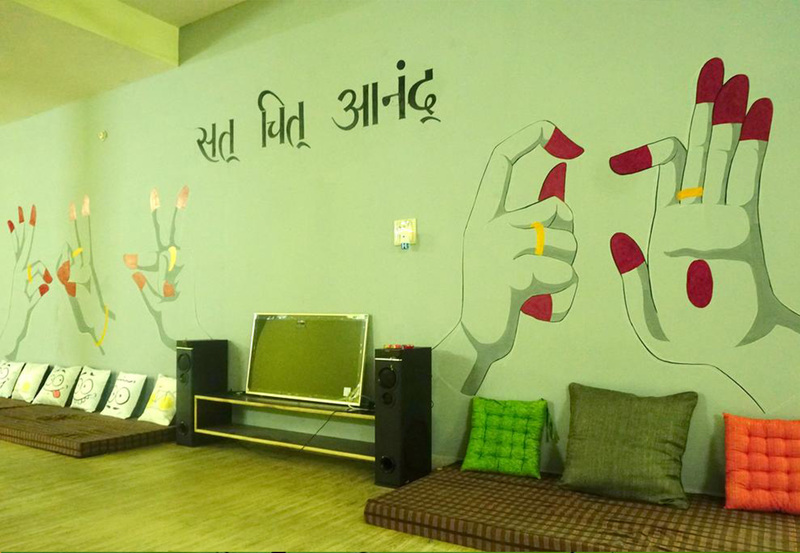 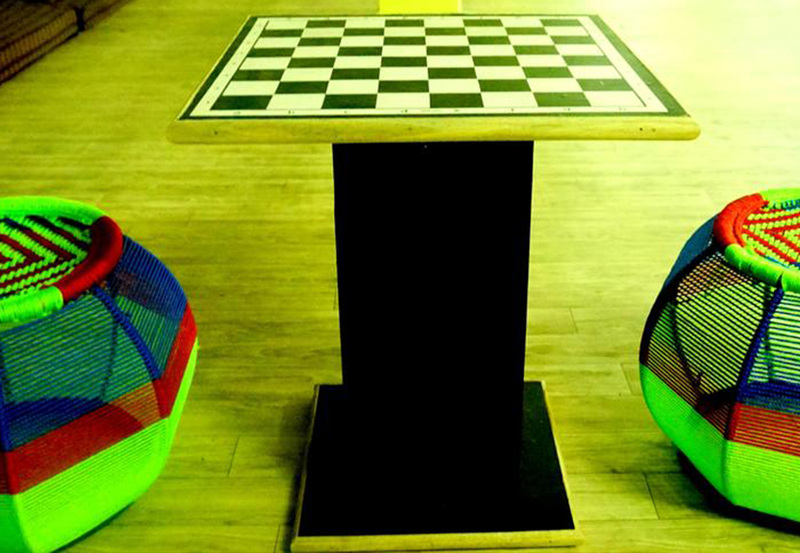 Our common area called amigostation is a place where you can indulge in playing board games, pool table, foosball, table tennis, read books, watch television or just hangout. 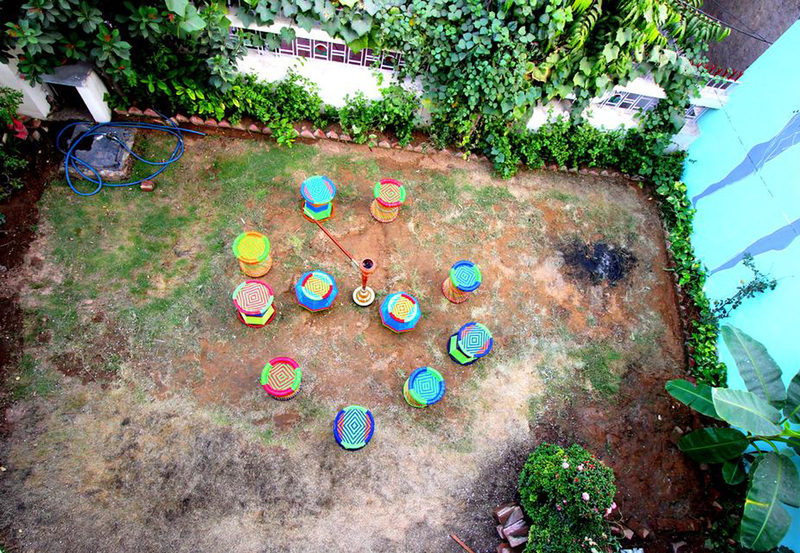 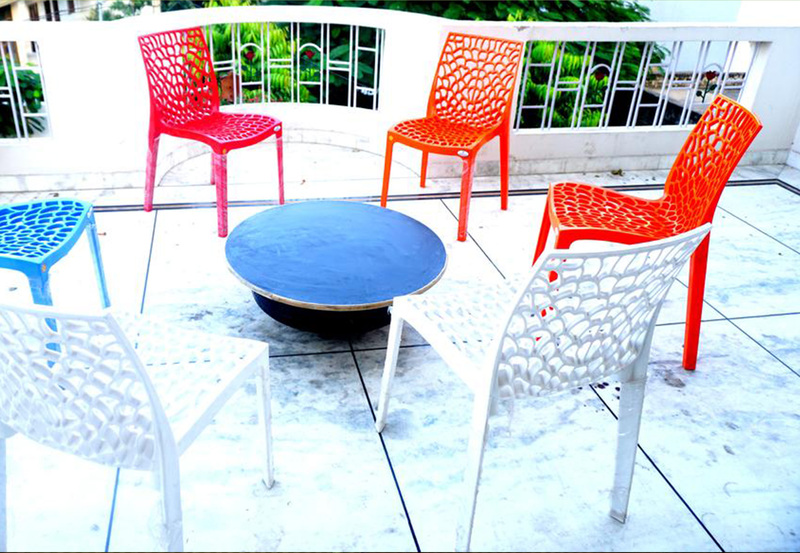 We have open terrace and garden area. 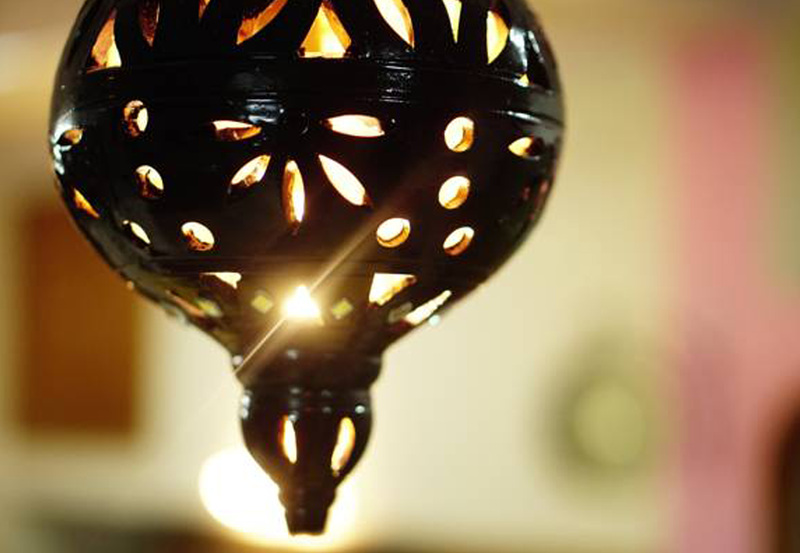 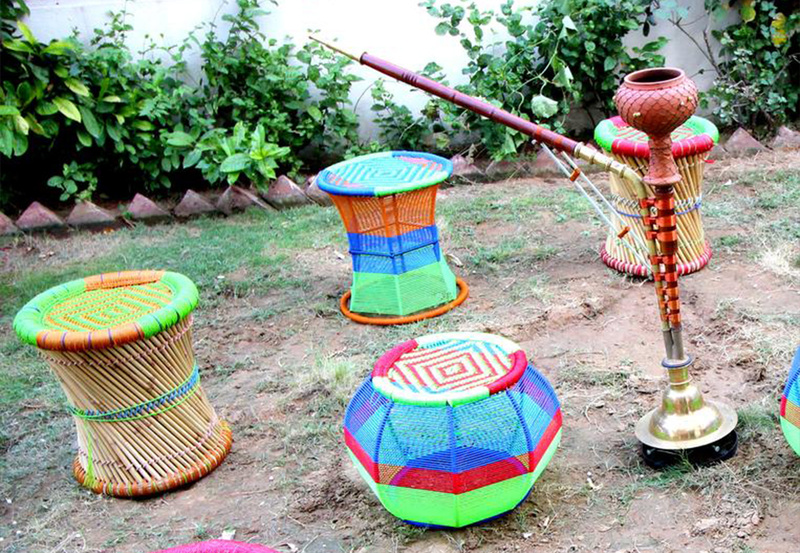 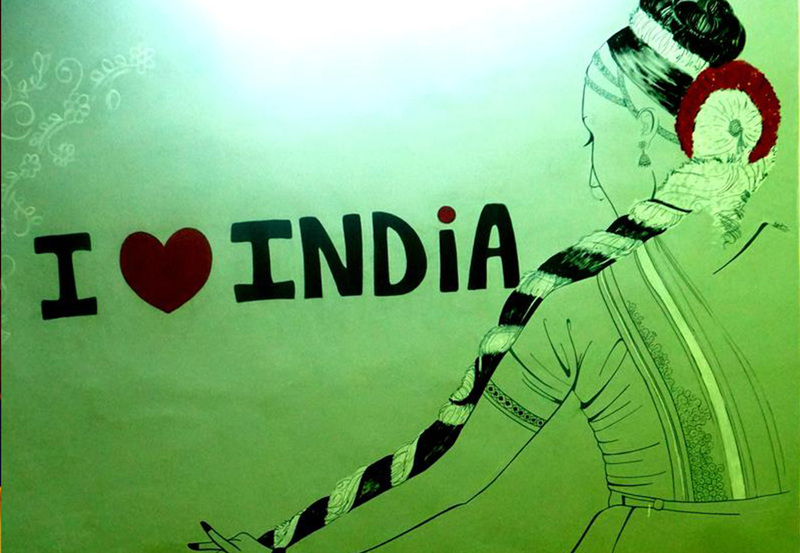 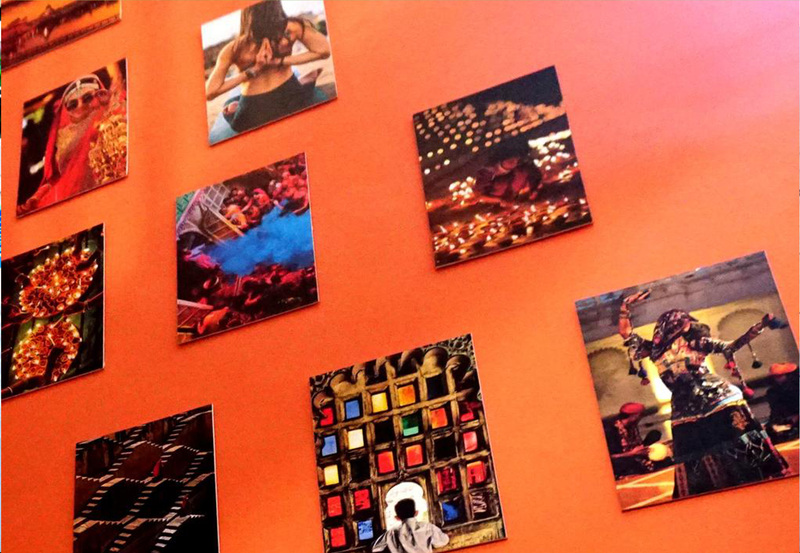 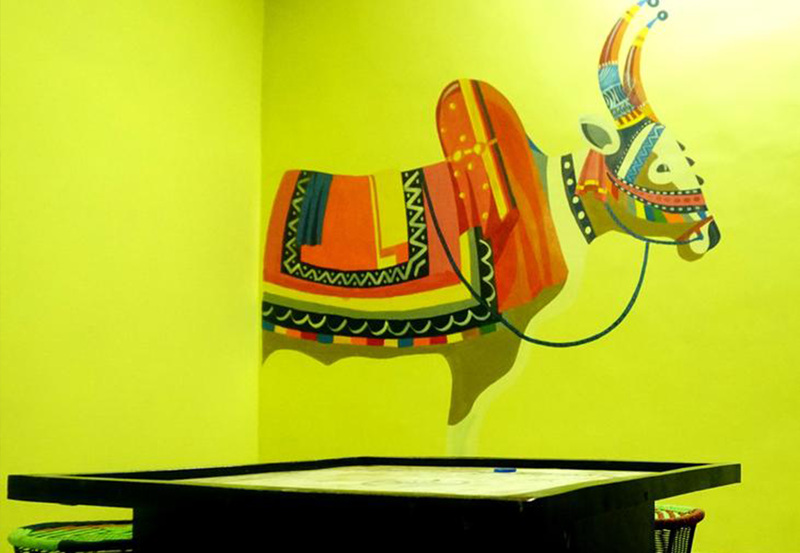 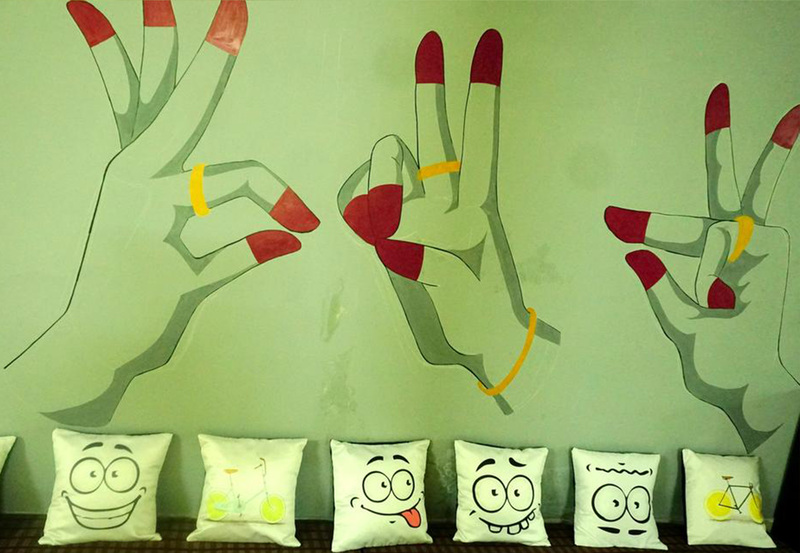 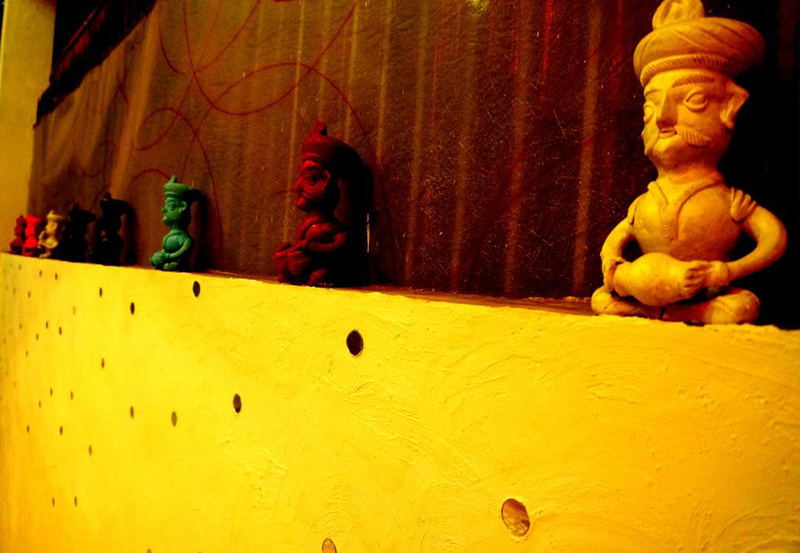 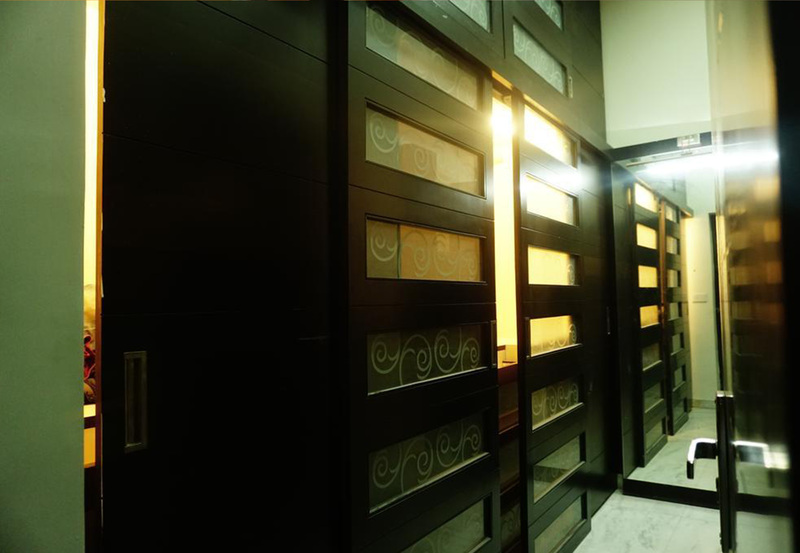 Our art works will give you a tinge of real india. 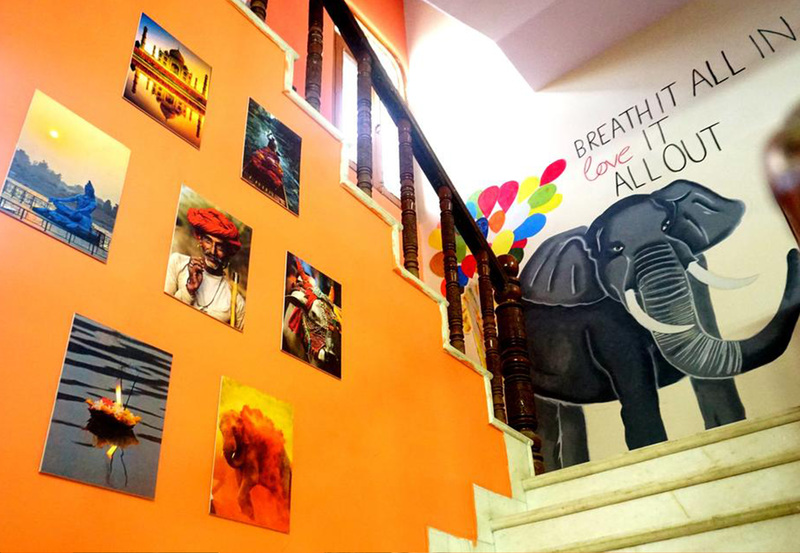 You can live with us and discover all the hues of the pink city.